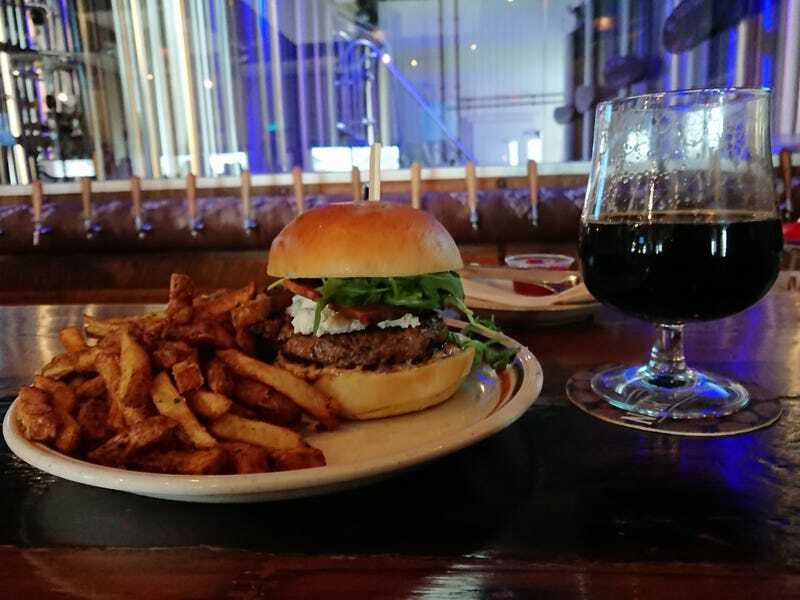 I got a bison burger & coffee stout. Also the guy who is leaving at work tomorrow just happen call in sick. So I got the shift, more money I guess.